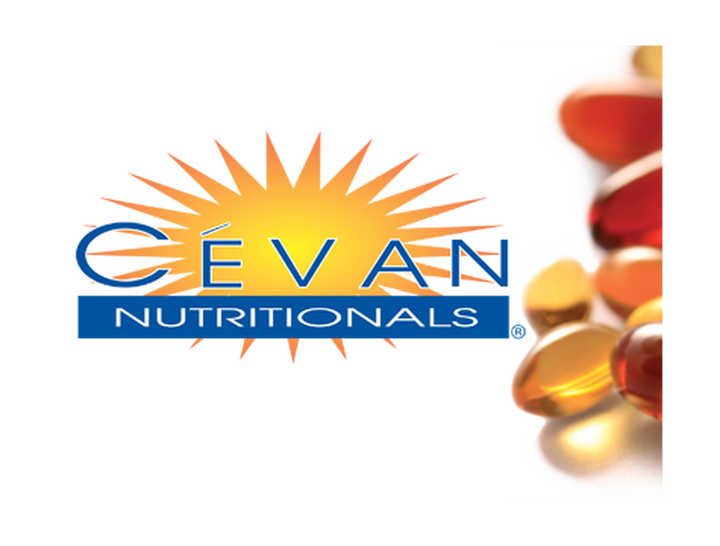 Cévan International now has 25 years’ experience in product formulation and registration in 20 countries. We have 150 products: unique multi-vitamin formulas and new, cutting edge targeted formulas for joint comfort, brain power and weight control. We can adapt quickly to local market label and formula requirements.